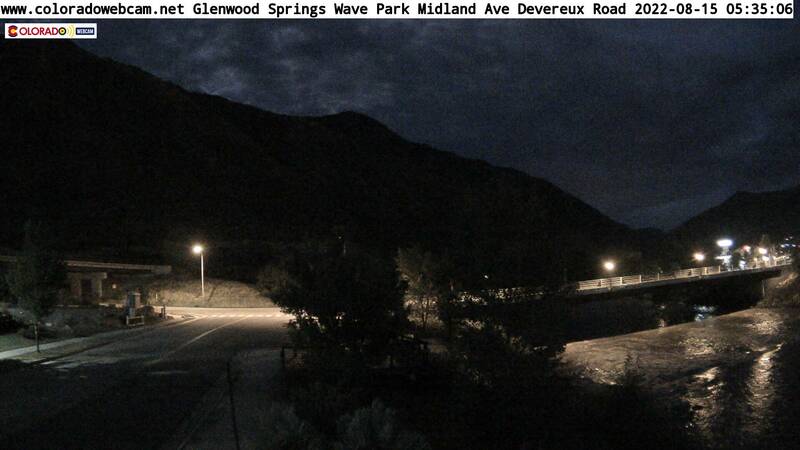 Glenwood Springs Web Cam looking West over the Colorado River above Midland Ave Webcam, Colorado River Webcam, Glenwood Springs Train Webcam brought to you by Colorado Webcam. 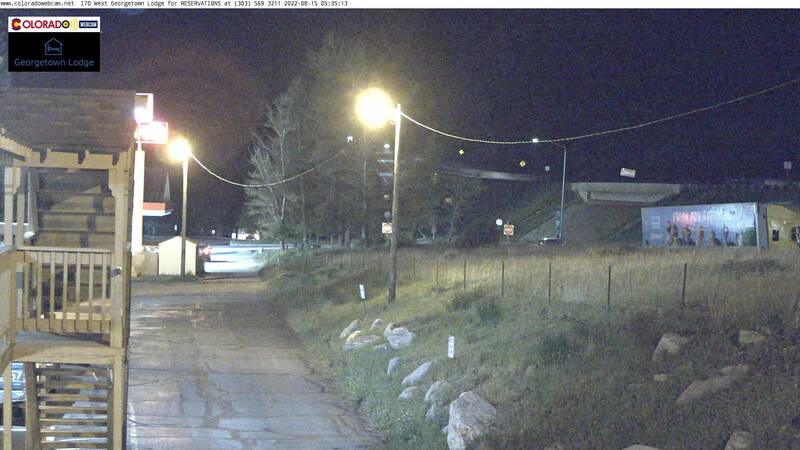 Our Glenwood Webcam is located above Midland Avenue looking West at Colorado River, I70 can be seen in the distance. 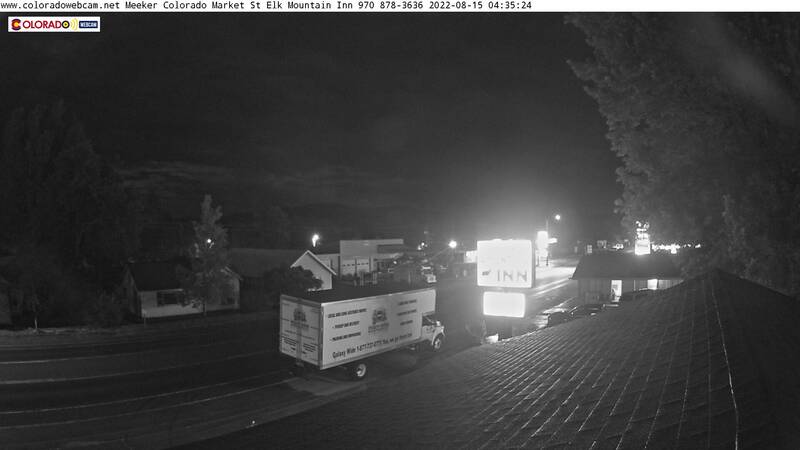 Midland Ave traffic webcam with views of West Glenwood Springs Web Cam and I70 Webcam. 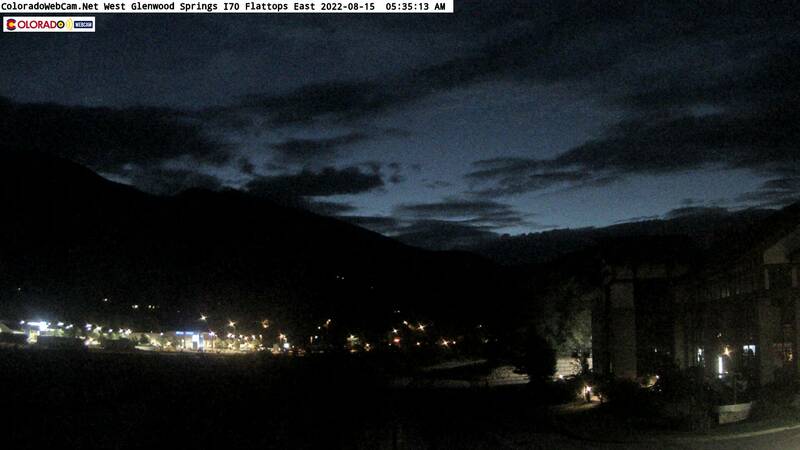 We have many other Glenwood Springs Webcams. 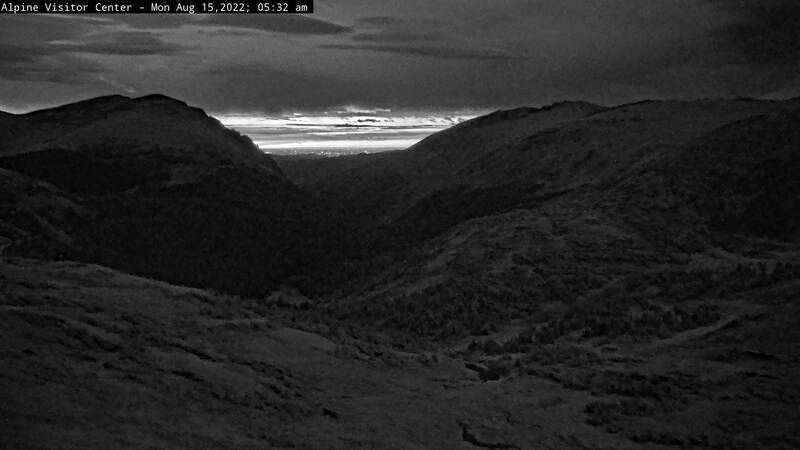 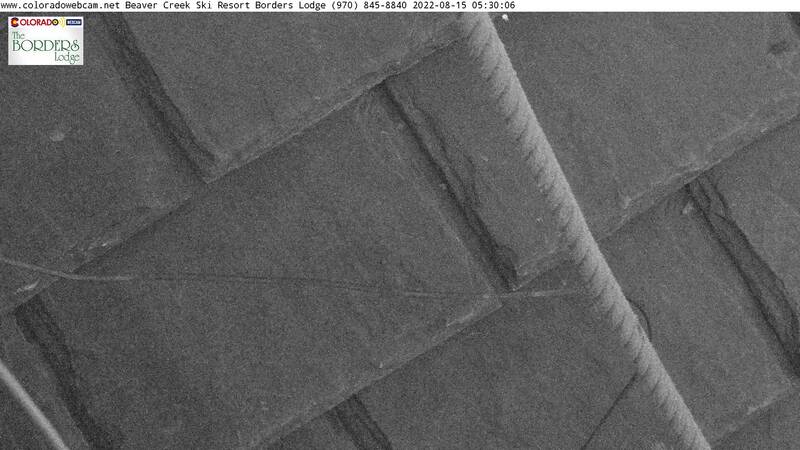 Colorado Webcam produces Live Webcam Streams in Colorado and Wyoming for public view.